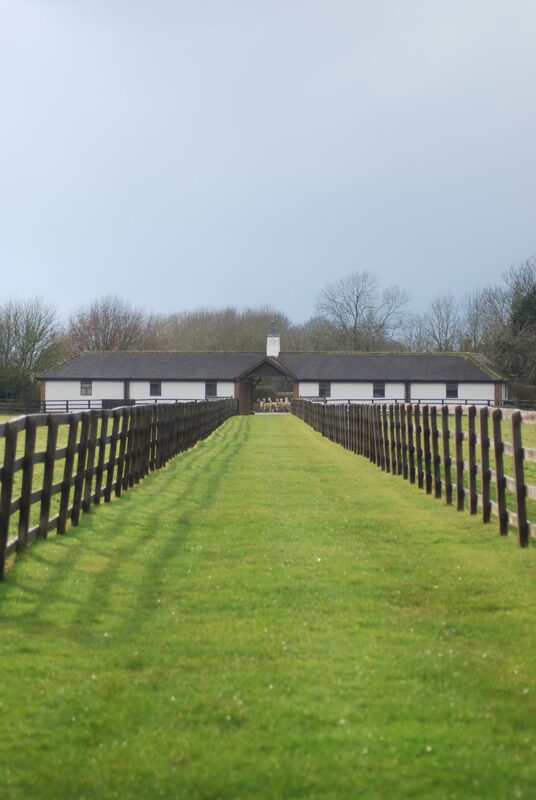 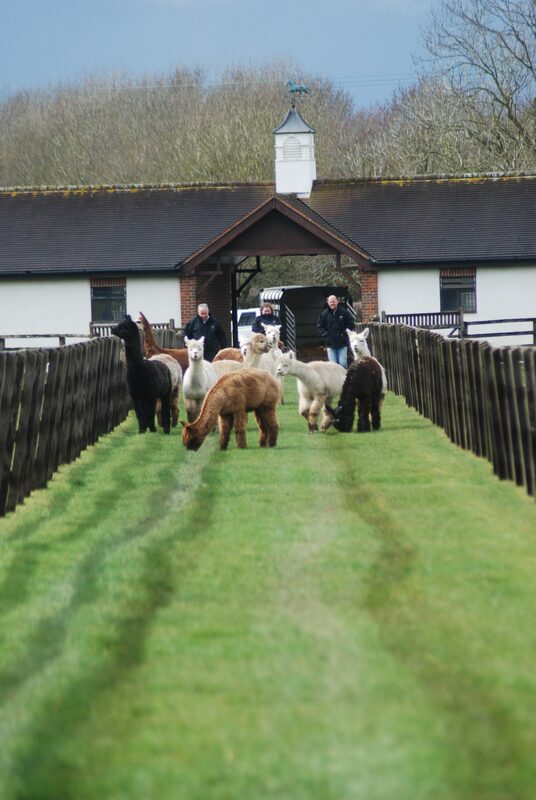 Welcome to Alpaca Evolution, home to some of the UK and Europe’s best Stud Sires and bloodstock females. 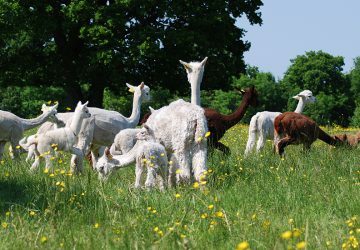 Alpaca Evolution is committed to the success of the worldwide Alpaca industry and realising the potential and possibilities this offers. 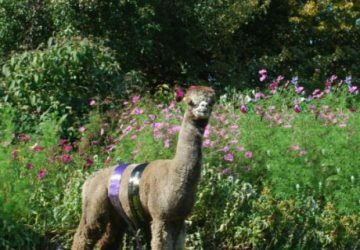 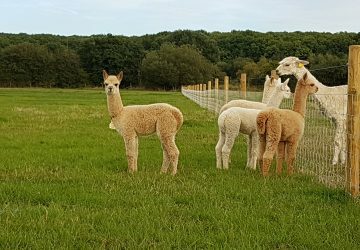 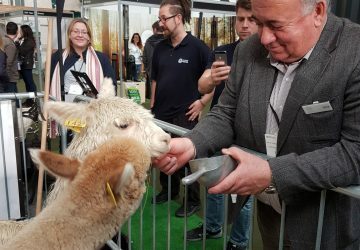 We are passionate about the Alpaca, our herd and continuing to progress the quality of our genetics without compromising our high standards in ensuring the welfare of our herd. 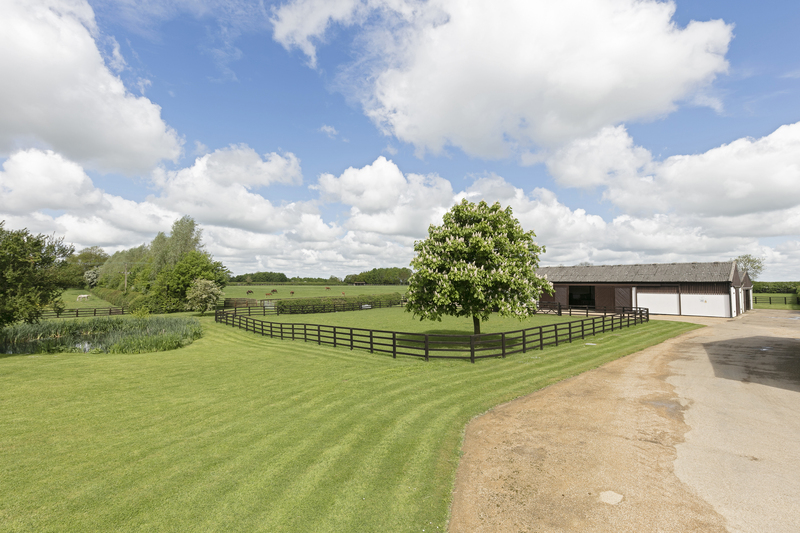 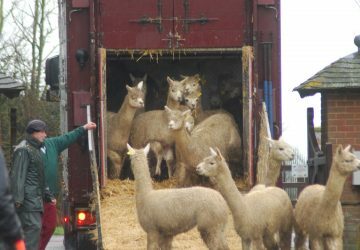 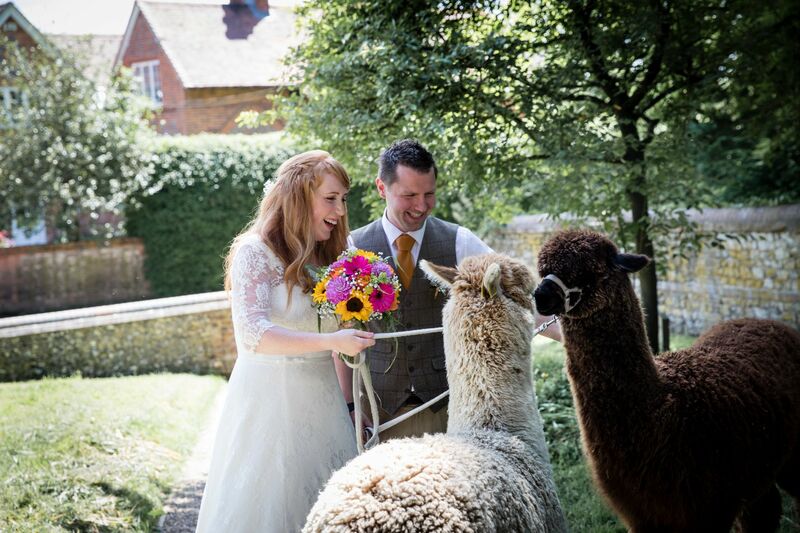 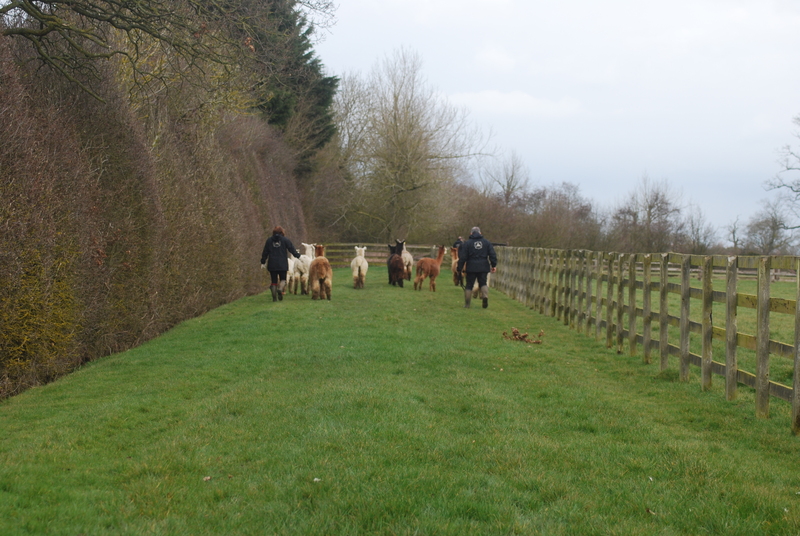 It is our dream to continue the ever-evolving process of breeding the very best Alpacas.